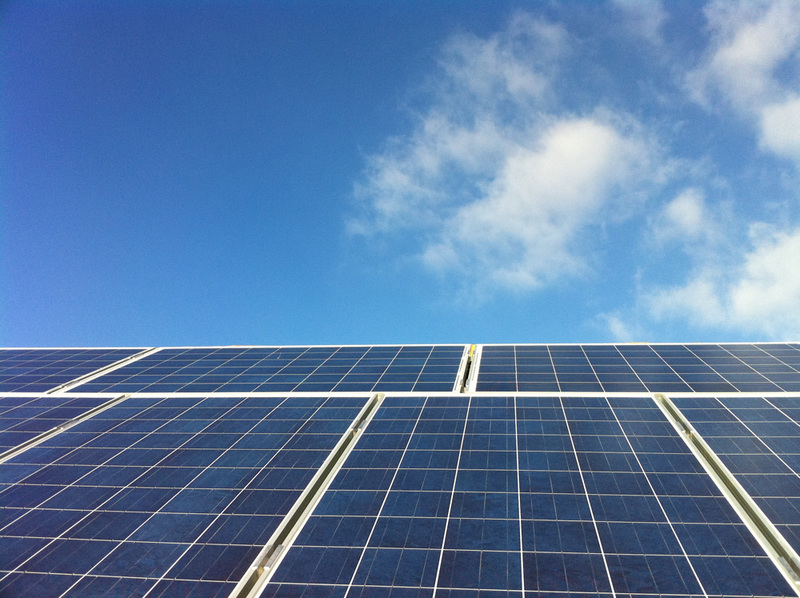 Hive Energy and Wirsol’s bid to build a 350MW solar farm on the Kent coast has entered a second phase of consultation, with the duo now expecting final approval in 2020. The two developers revealed in November last year their intent to develop the project, which would comfortably be the country’s largest, under a joint venture dubbed Cleve Hill Solar Park limited. Having consulted with local residents, the plans are now entering a second phase of consultation which is to run until 13 July 2018. That initial consultation threw up a range of feedback which the companies are now reflecting in modified proposals. Panels have been removed from some parts of the site to mitigate views from neighbouring properties. The developers have also proposed a raft of biodiversity improvements and habitat mitigation following collaborative efforts with the Kent Wildlife Trust, RSPB and Natural England. The results of this second consultation will feed into the joint venture’s full application for a Development Consent Order, which will be ruled over by the business and energy secretary Greg Clark. The application is expected to be submitted in late Summer/early Autumn this year, but a final decision is not expected to be issued until 2020.